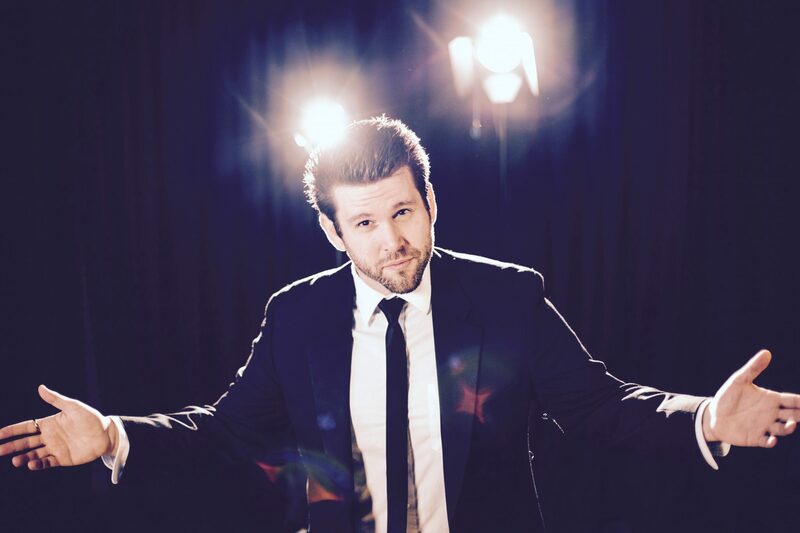 Anton James Andresen is an entertainer who presents live demonstrations of magic at corporate events and private functions. His craft is his ability to capture and hold attention, communicate complex ideas in a simple manner, and inspire people to greater heights while providing world class entertainment. 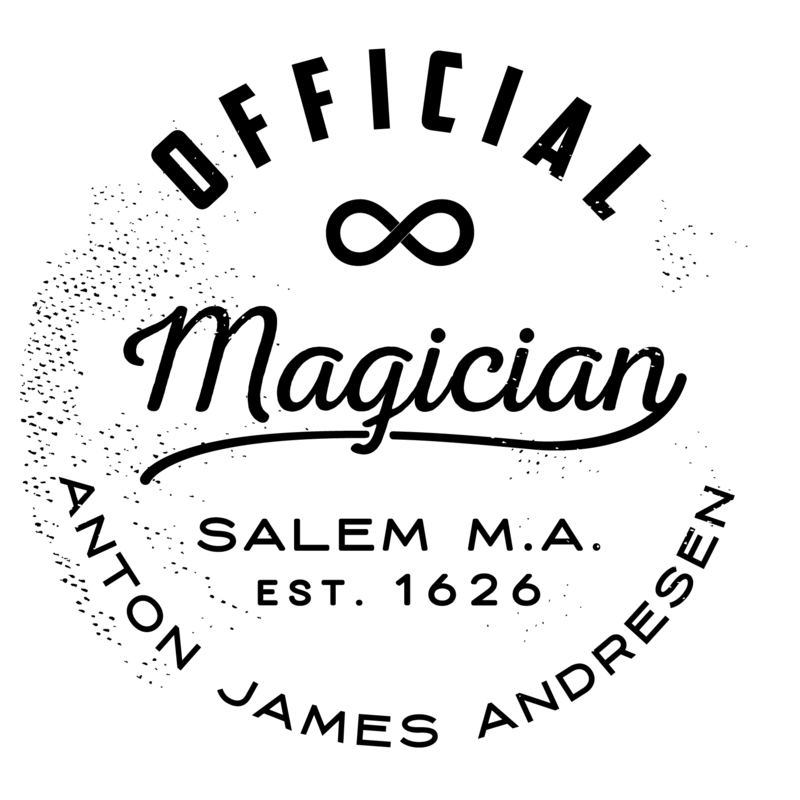 In 2017 Anton was named The Official Magician of Salem Massachusetts, a title that was created to recognize his ability to make “Magical Memories” for the citizens of the city and it’s visitors. 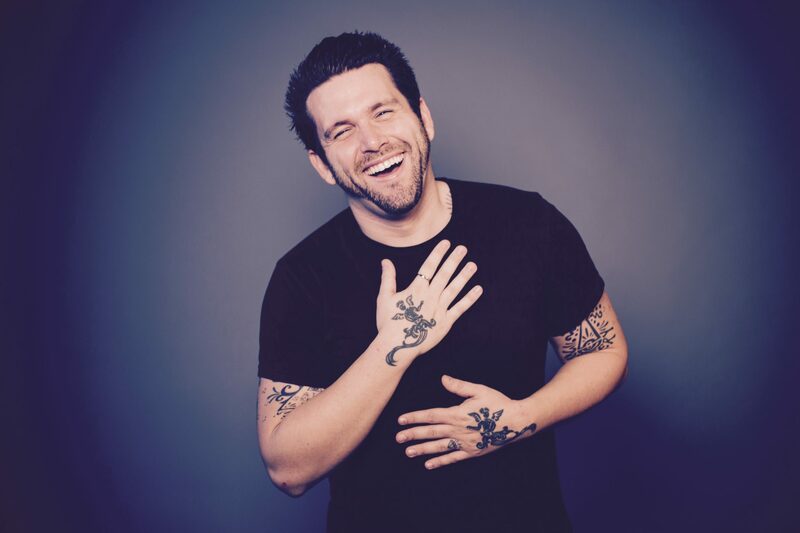 In addition to brining joy and wonder to any audience, Anton has a mission to help as many people as possible discover their own personal magic and share it with the world. 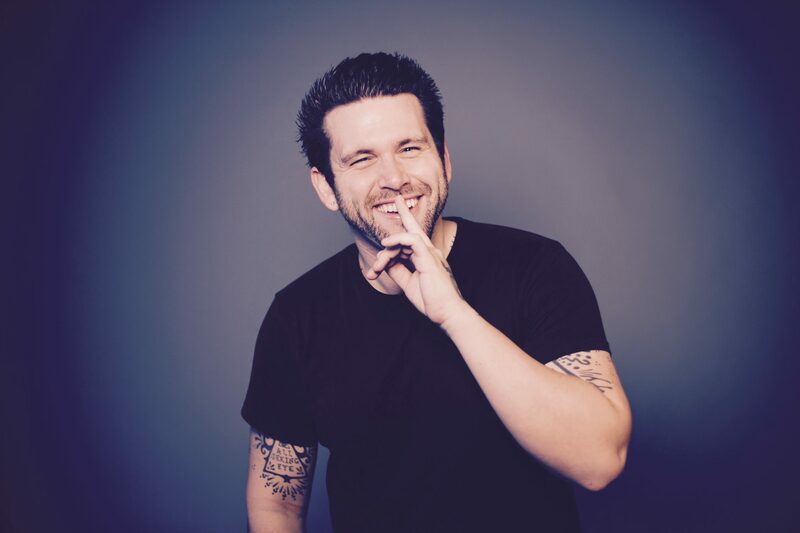 Drawing on his talents as a magician and showmen, his background in marketing and business, and his creative talents he offers a unique perspective and improvements for individuals, groups and projects all while making it an enjoyable and memorable process.